The couple are parents to 23-month-old North West but have been struggling to fall pregnant for a second time. Now, amid claims a recent IVF attempt failed, it has been reported that Kim and Kanye are hoping to adopt twins from Armenia. “Kim and Kanye are exploring the feasibility of orphaned twins from Armenia,” a source told America’s OK! Magazine. This isn’t the first time Kim (34) has looked into the prospect of adopting a child from another country. During a family trip to Thailand last year, Kim was entirely smitten with a young girl called Pink after meeting her during a visit to a local orphanage. She looked into adoption, but the young girl, 12 years old at the time, declined her offer. However, while Kim and Kanye’s fertility struggles have brought the idea of adoption to the front of their minds, it has apparently always been something they have considered. “Not many people realise that adopting kids was always part of Kanye’s plans with Kim,” the source added. Kim recently revealed that she and Kanye (37) have been trying diligently to conceive a second child with no success. And it has now been claimed that as well as adoption, the couple are also considering using a surrogate to further extend their family. 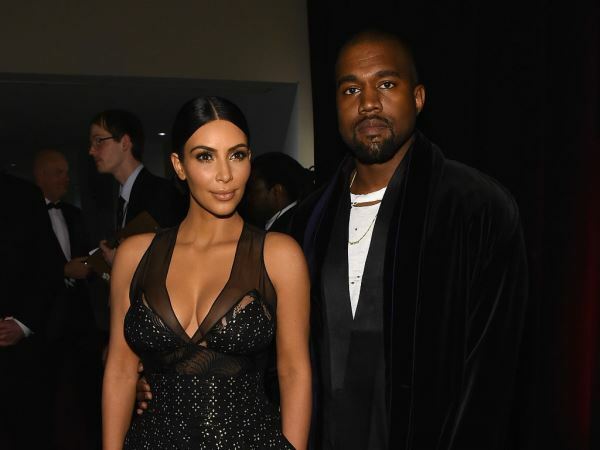 However, Kim insisted during a previous interview that she and Kanye will continue trying naturally in the hope that they will be blessed with another baby.